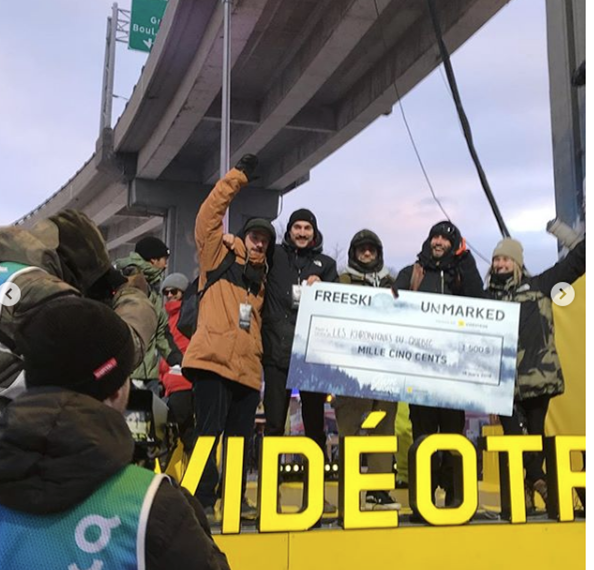 Powder hounds know there’s nothing quite like the call of the fresh stuff, and that's the crews competing in the UNMARKED presented by Videotron contest have answered that call. Four crews of skiers ventured off the beaten path to showcase some of the best terrain and snow Quebec has to offer. The edits were screened earlier today at the Jamboree Big Air Contest in QC, but have been online for some time in order for the public vote for the winner to take place. 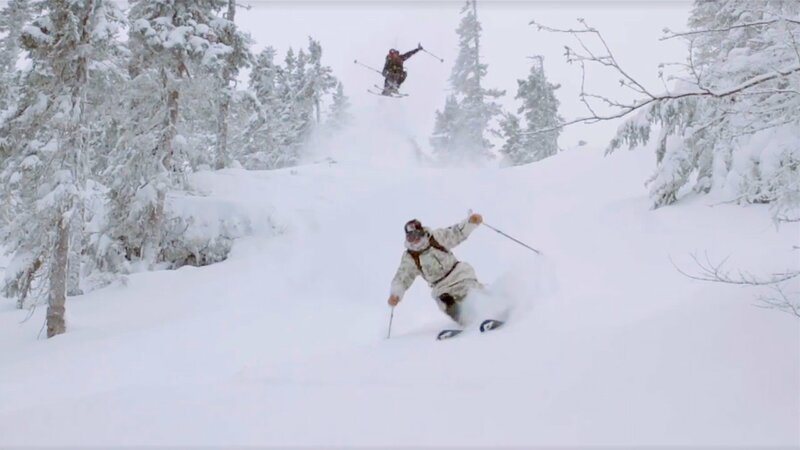 JF Houle, who headed up recruitment for the skiers, described the challenge facing the crews: “Last year it was so sweet to take a tour with the video teams of some of the most stunning backcountry playgrounds Quebec has to offer,” JF said. “They really set the bar high in terms of the imagery and the calibre of the riding.” This year, 2018's vote and Vidéotron Top Pick Award winners, Les Khroniques du Québec, faced tough competition from the SF Crew, the Powda Toons and the Powder Bandits. All four videos can be seen below. At the end of the day, there were two prizes: The winner of the public vote, and a Vidéotron Top Pick for best video and story line. Overall public vote went to Les Khroniques du Québec. 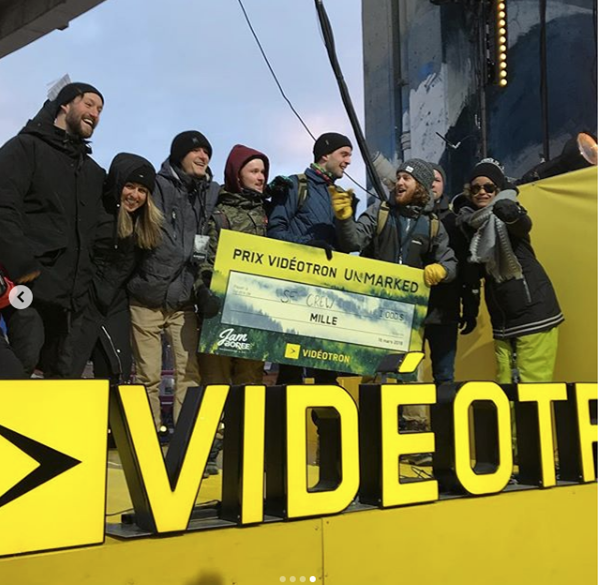 The Vidéotron prize was awarded to the SF Crew.